Roughly more than three million Americans have celiac disease: a severe gluten intolerance that makes it necessary to avoid gluten. But for many others who are sensitive to gluten, it causes uncomfortable symptoms. 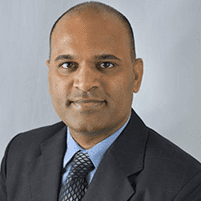 Dr. Krishna Rayapudi, a gastroenterologist at Gastro Office in Hilliard, Ohio, provides expert testing and diagnosis for those who may have a gluten intolerance. He determines the underlying cause of your issues, so you know what foods to avoid. If you suspect you or a family member has a problem with gluten, call the office or schedule an appointment online. Gluten is a protein that’s found in wheat, rye, and barley. Many individuals who are unable to digest gluten easily have a gluten sensitivity or gluten intolerance. The most severe form of gluten intolerance occurs with an autoimmune condition called celiac disease. If you have celiac disease, eating foods with gluten promotes an immune response that damages your small intestine and causes severe problems with nutrient absorption. If you have symptoms when you eat foods containing gluten but don’t test positive for celiac disease, then you may have a non-celiac gluten sensitivity. With gluten sensitivity, you can still experience a variety of unpleasant symptoms linked to eating gluten, but without the intestinal damage or presence of antibodies that people with celiac disease have. What are the common symptoms of gluten intolerance? The symptoms of gluten sensitivity are similar to the digestive issues that patients with celiac disease have, so it’s essential to get an accurate diagnosis if you experience any of the signs of gluten intolerance. That way, Dr. Rayapudi can determine the best treatment protocol for your specific type of gluten problem. How can I get tested for gluten intolerance? To learn if you have a gluten intolerance or sensitivity, Dr. Rayapudi talks to you about your symptoms, including how often they occur and the severity of them. He may also request blood tests to detect the presence of specific antibodies. The most accurate test for celiac disease is a biopsy of the small intestine. 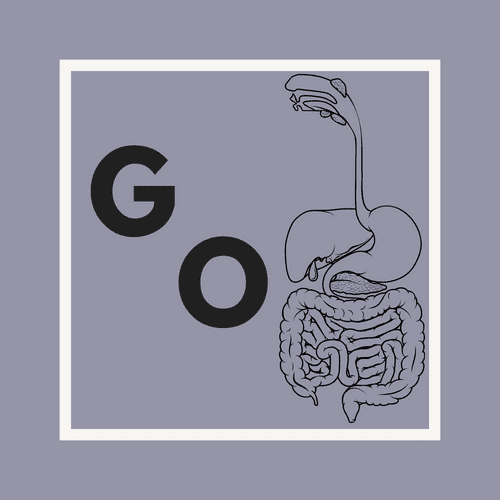 For this test, Dr. Rayapudi performs an endoscopy to take samples of your intestinal lining. He tests these samples to confirm a gluten intolerance caused by celiac disease. If you have celiac disease, you need to avoid foods with gluten altogether to allow your small intestine to heal. In fact, people with celiac disease must entirely avoid gluten for life to avoid symptoms and stay well. If you have symptoms when you eat gluten-containing foods, call the office or schedule a consultation online to get an accurate diagnosis and treatment plan.